Smoothing, soothing, simple, and safe. 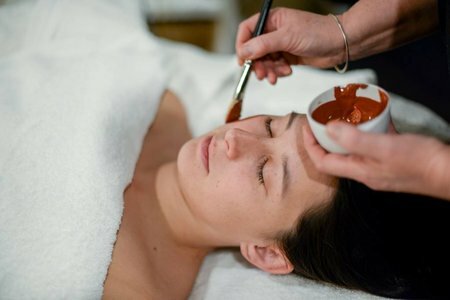 Can waxing be a pleasure instead of a pain? Of course! 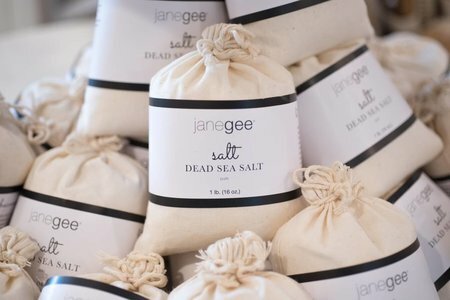 A personalized janegee waxing treatment leaves you invigorated and looking your best. Our non-irritating soy-based face wax smooths gently by adhering only to unwanted hair, not your skin, giving each area a polished look. For eyebrow shaping, we carefully analyze the shape of your face and bone structure to give you beautiful brows that complement your natural beauty. Again, the waxing is natural and gentle. Like all things janegee. Frame the windows to your soul beautifully. Eyes! Oh, my! They tell our story to all we meet. Make the tale even more compelling with natural lash and brow tinting. Vegetable-based dyes by janegee make your lashes look thicker and longer and your eyebrows more defined. Invite the world in; it’s good for your soul.